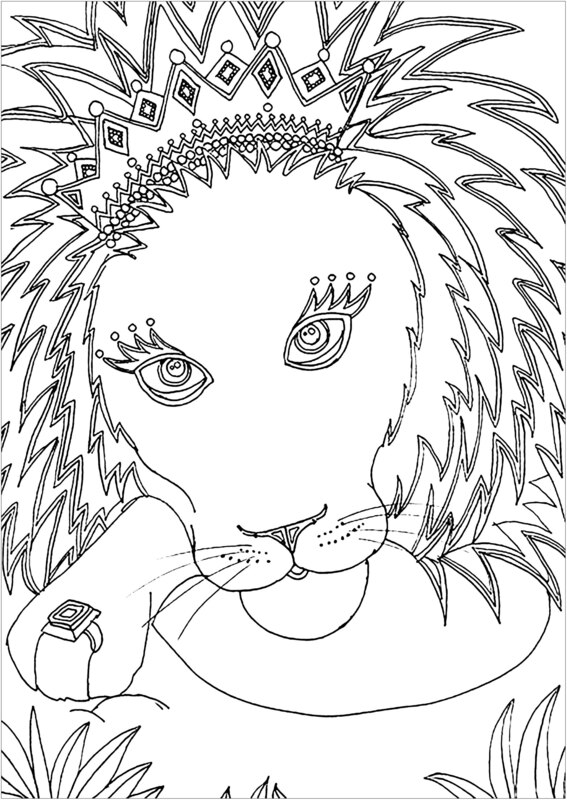 You have colored this coloring page ? You can take a picture or scan your creation and send it by clicking the button below. Your creation will be displayed here !